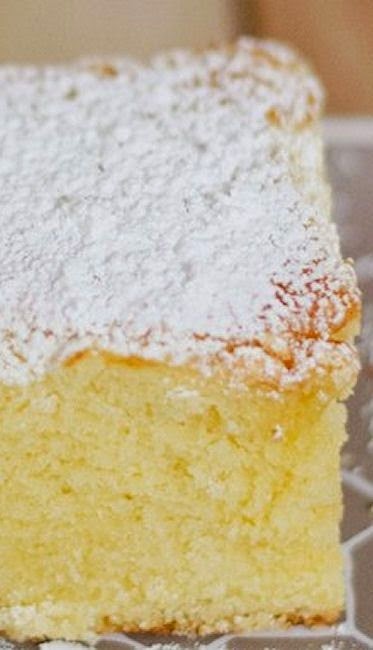 Old Fashioned Hot Milk Cake | FoodGaZm..
Just made this and it’s absolutely fantastic! definitely a crowd pleaser, everyone is already going for seconds. I halved the sugar (I don’t like things too sweet) and cooked it in a bundt pan,, The texture is great–I topped topped mine with just a bit of confectioners sugar and it’s so delicious, very moist and sweet but not overwhelming. There aren’t a lot of recipes I like to repeat but I definitely plan on making this again in the future.